The Sumic GT-A all season performance line is the perfect combination of superior quality, design and value. From technologically advanced construction to impressive size coverage, the Sumic GT-A has been designed with one goal in mind...outstanding performance in every area. 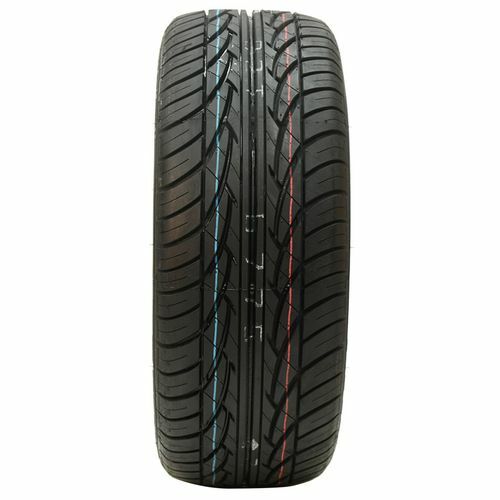 P185/70R-13 320AB 1,135 lbs 44 psi 10/32nds N/A 8" N/A 25"
Purchase includes the Sigma Sumic GT-A tire only. The wheel rim shown in the picture is not included. Picture provided is a stock picture from the manufacturer and may or may not reflect the actual product being ordered. 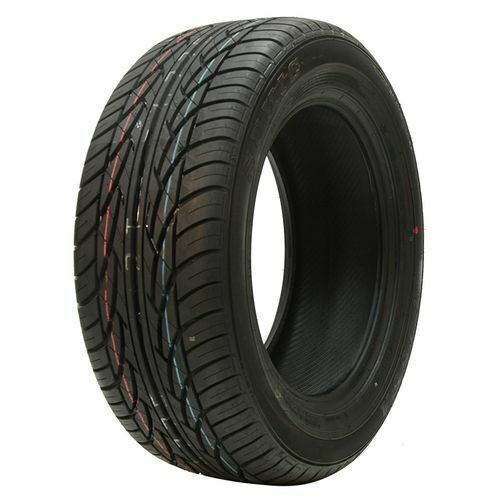 All Sigma Sumic GT-A tires are continuously developing with manufactured improvements. With that said, Simple Tire and the manufacturers have the right to change these tire specifications at any time without notice or obligation. Please Note: Specifications of the Sigma Sumic GT-A tires shown above are listed to be as accurate as possible based on the information provided to us by Sigma tires. 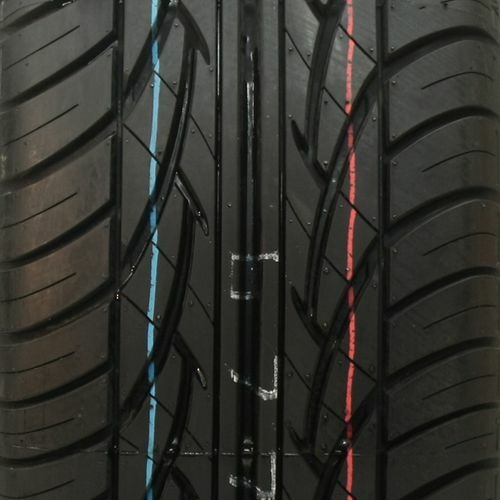 Someone recommended these tires, and I love them. I'm getting ready to buy new ones. I'll never buy another brand of tire again. I had six nails in my tire, and had no idea until I took my car in for new brakes! The tire stayed inflated at the right pressure! I'm definately impressed!!! Never thought I'd be excited about tires! 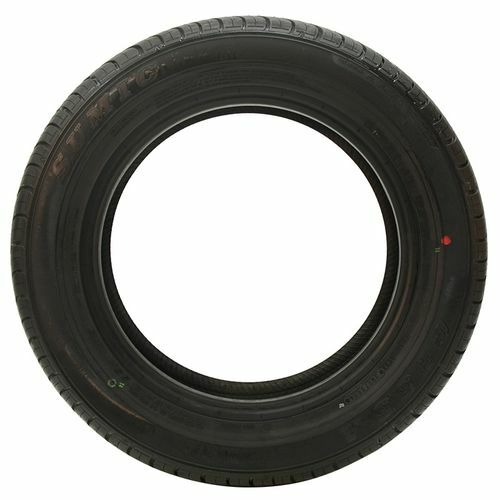 Super great tire's for the Price Attractive tread design as well.